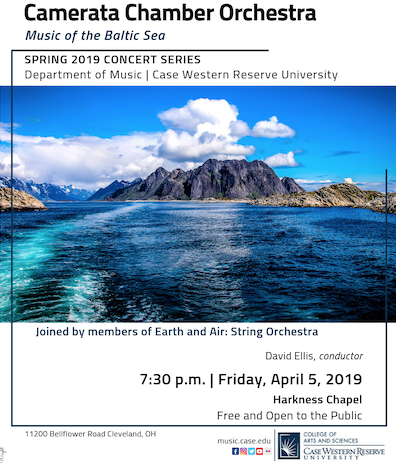 Joined by members of Earth and Air: String Orchestra. III. Good Evening! . . . Farewell!